The ‘Granularity’ (or ‘Grain’) of the data is the most important thing I consider for any data analysis. When I get a new data-set, my first question What is the Granularity? 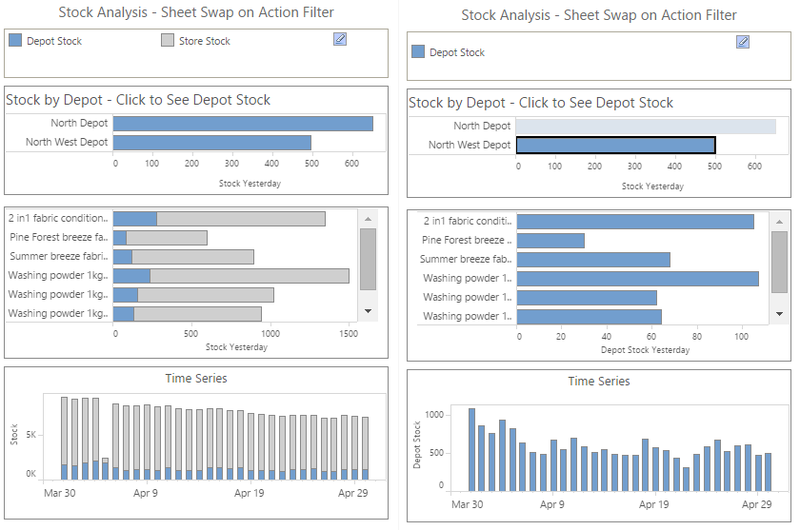 When designing a new (Tableau) visual model, my first consideration What Granularity do I need? When calculating a measure (or KPI), my first questions: What is the Granularity? and What Granularity do I need?